Above photos were taken by Liz Hall. Click HERE to sign up to volunteer at the Spring Event! 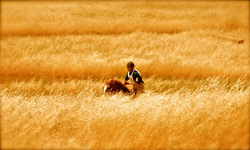 Click HERE for the Accepted Riders List for the Spring Event! 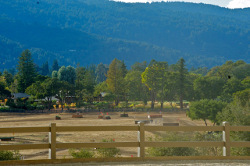 All of the above events are organized by Robert Kellerhouse through Woodside Eventing. 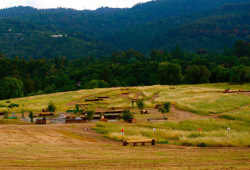 Robert Kellerhouse and his team have built new jumps for the HPW Cross-Country Course and continue to create all-news courses (Introductory through Advanced levels) each year. 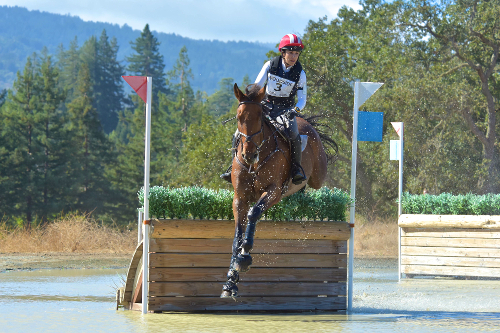 Make Checks payable to Woodside Eventing. Photo above is the intellectual property of Sherry Stewart.